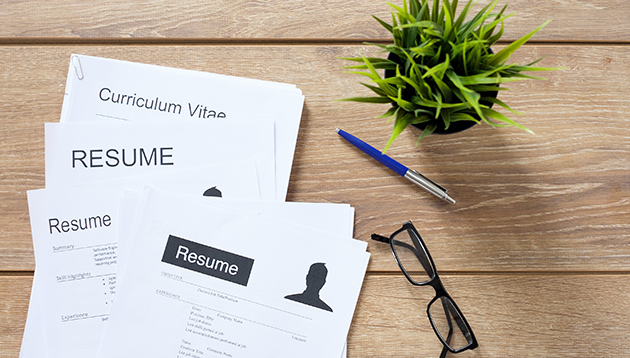 As HR you have seen the 10 most outrageous resume lies, bad resume lingo candidates won’t stop using and the absolute worst resumes you have ever seen. That is why when an impressive CV find’s it way to the top of the pile you’re easily impressed. Yet, more often than not an outstanding resume does not necessarily mean that the person is a good match for the position you are trying to fill. In fact, according to research by recruitment firm Rober Half more than half (64%) of senior managers said it’s common for an applicant with a promising resume to not live up to expectations when interviewed. A lack of technical abilities (51%) and soft skills (49%) are common reasons new hires don’t work out.